Audit the Fed, Then End the Fed! It’s the kind of thing you expect from an abusive monopoly like the Fed. The central bank has carefully cultivated a reputation as a benevolent, albeit secretive, institution run by the absolute best and brightest. Restrained and careful servants who are selflessly dedicated to the public good. The facade worked perfectly to shield the bank from too many hard questions for decades. It allowed officials there to promote some incredible policies without any significant challenge. Policies such as targeted price inflation (as if ever-rising prices are somehow a blessing to the masses), zero-percent interest rates, and several trillion dollars worth of Quantitative Easing. Of course, rewarding borrowers and punishing savers is no way to create prosperity. And central bankers charged with managing the value of money and regulating Wall Street should not be given essentially limitless authority and complete secrecy. Fed governors want us all to forget about their colossal errors which gave us the 2008 financial crisis. And they feel Americans have no right to even question trillion-dollar bailouts for private banks which collapsed because of reckless lending practices. Rather, they feel we owe them a debt of gratitude. The Fed’s decision to lavish money on these bankers was hard for Americans to stomach and didn’t seem at all wise or fair. Today a whole lot of folks are no longer willing to simply accept what Fed officials tell them. Richard Fisher, Fed governor from Dallas, preferred a time when no one was talking about audits. Last week, he was the latest board member to criticize the Audit the Fed bill. The central bank must be able to operate “independently” he claims, continuing on to say the Fed is already “audited up the wazoo.” He suggests Congress is simply trying to shift blame for irresponsible borrowing and spending. And, in that sense, Fisher is right. Congress is also completely irresponsible and virtually unaccountable. Politicians on Capitol Hill can hardly be expected to do better managing monetary policy than the politicians at the Fed. Replacing one group of reckless and self-interested bureaucrats with another to centrally plan the price of money, the most fundamental of all prices, is no solution. The market should determine what constitutes the best money and assign its value. 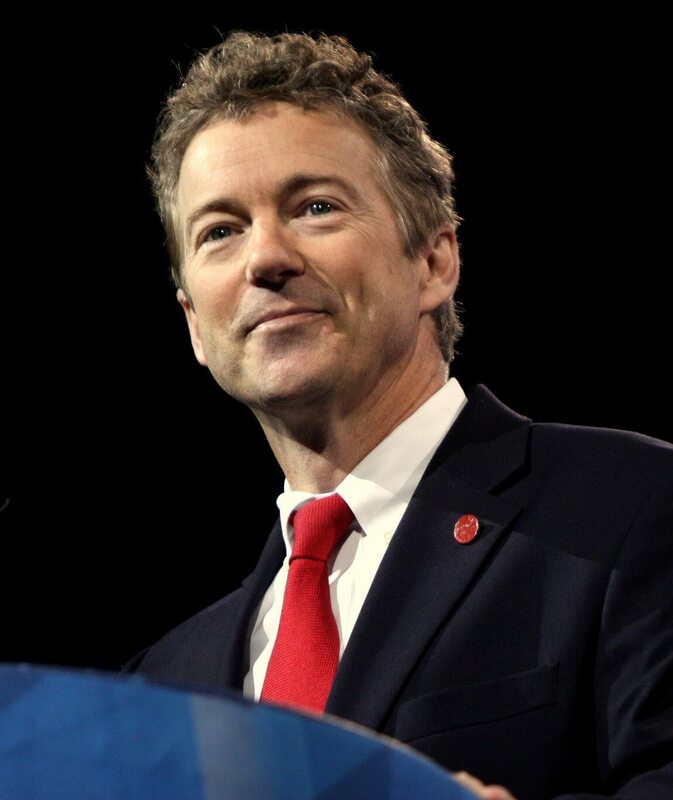 Rand Paul’s father advocated an audit of the Fed as part of a two-step process. 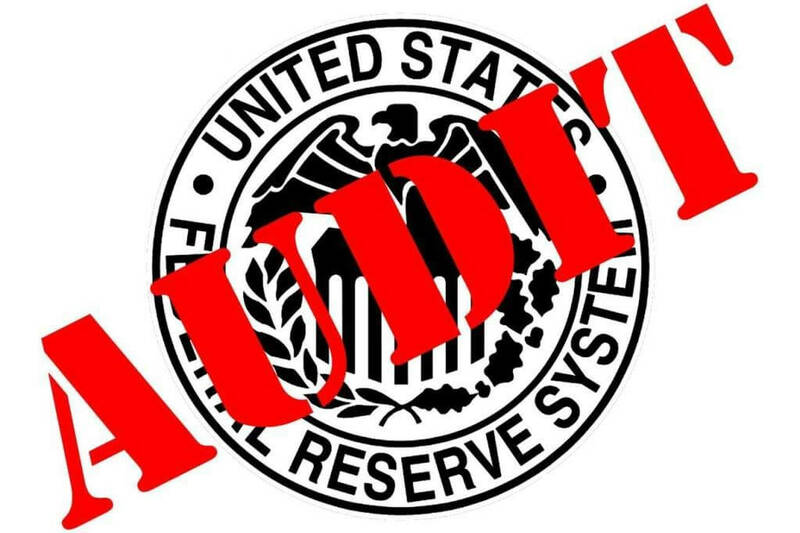 First, an audit exposing the colossal blunders, corruption, and mismanagement at the Fed. Then a push for the ultimate objective -- to end the Fed. We can’t think of a better approach, so we hope you will support the battles being waged by grassroots organizations like the Sound Money Defense League.